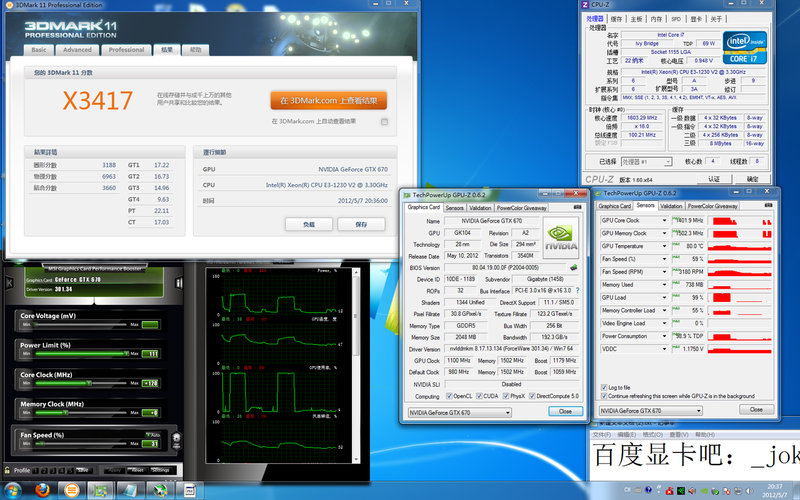 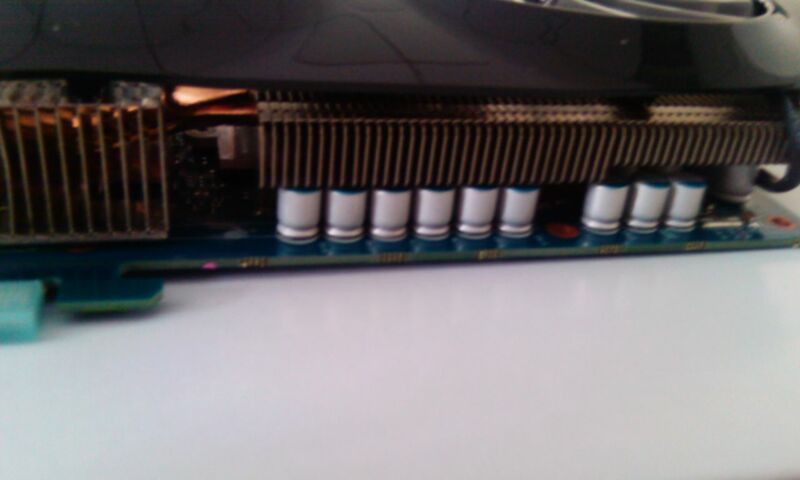 Gigabyte’s GeForce GTX 670 OC has once again been tested by a Chinese forum member to achieve a Boost clock frequency of 1.4GHz. 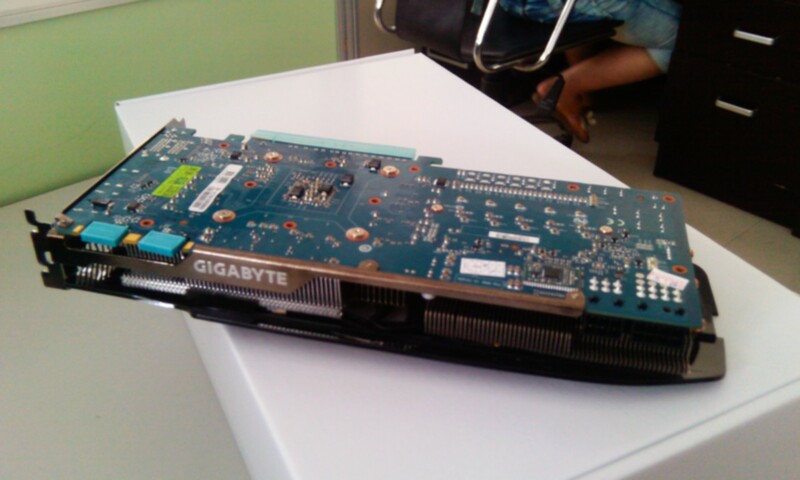 The Gigabyte GV-N670-OC though not official has already been listed by various retail channels as reported in out previous article. 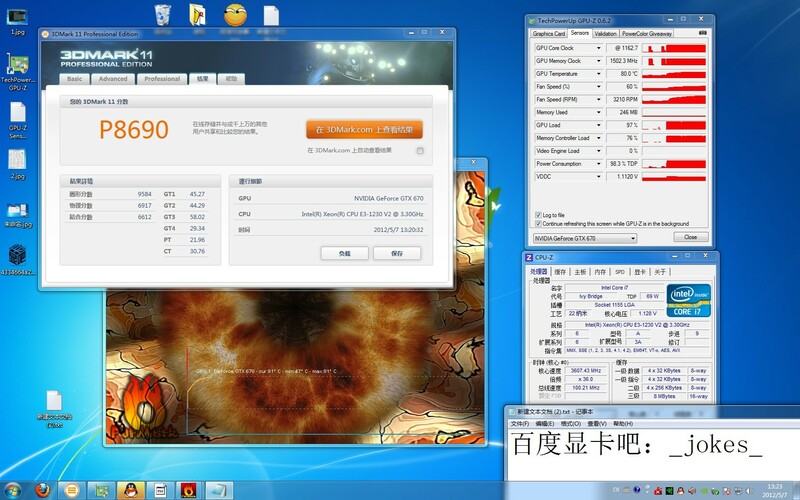 The member reports that the GPU-z shows incorrect Boost Clock readings at the Graphics Card panel however the sensor panel shows the accurate clock frequency. 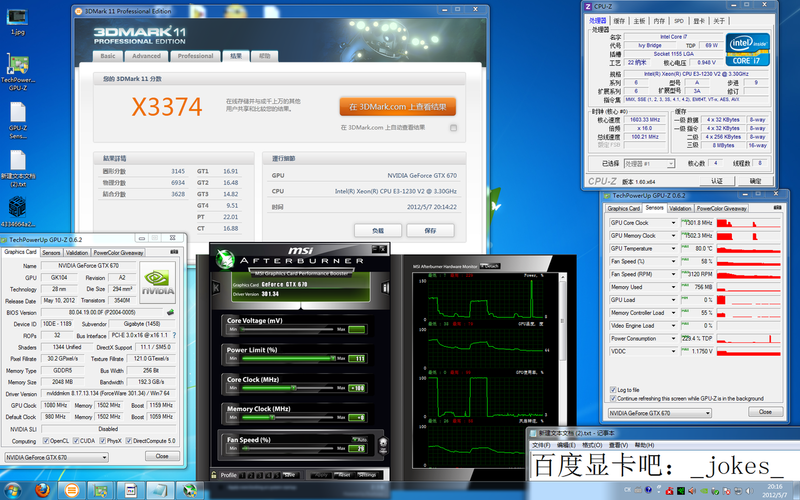 The user first managed to achieve an overclock of 1080MHz Core and 1301MHz Boost clock and later achieved an overclock of 1100MHz Core and 1401MHz Boost clock. From the results, the GTX 670 is looking to be a great entry to the Kepler lineup. 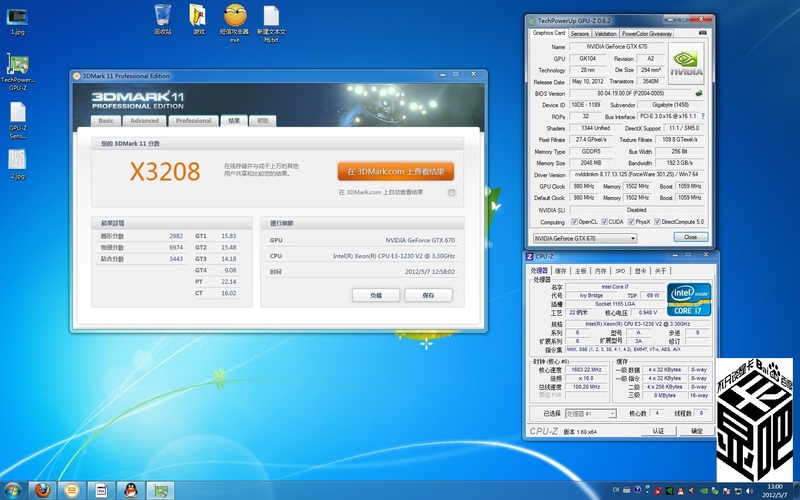 Also note that Gigabyte’s 670 is an factory overclocked and a custom model utilizing a better designed PCB which helps it trade blows with the much faster GTX 680 and HD 7970. 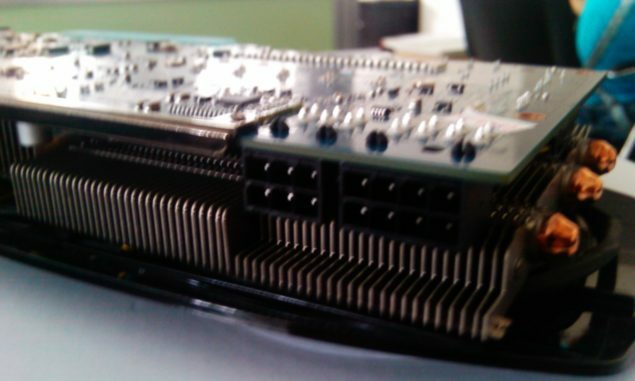 Pricing of the reference board based GTX 670 would fall at $349-$399 while overclocked models could end up being a bit pricey. 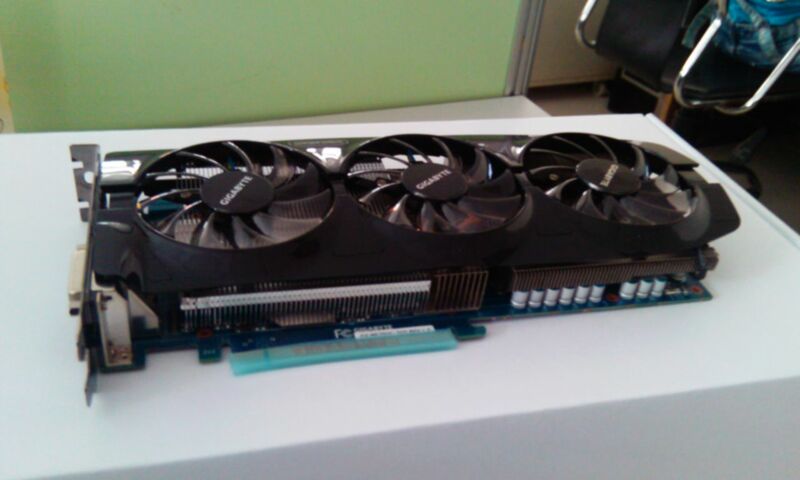 The GTX 670 reference model is also much shorter than the custom model you’ve seen here, Look into the detailed preview of 670 here.